In their search for their own earthly paradise, most prospective luxury home buyers focus on the uniqueness of listing, its hidden edens and world-class amenities, proximity to the beach, ocean views, and specifics involving $$$ and market prices. Often, however, little attention is paid to a crucial aspect: the quality of neighborhood. Whether you are looking for a new place to live or shopping around for a vacation home, think about the golden rule of real estate: you’re not just buying or renting – you are also becoming part of a neighborhood. It matches your lifestyle. 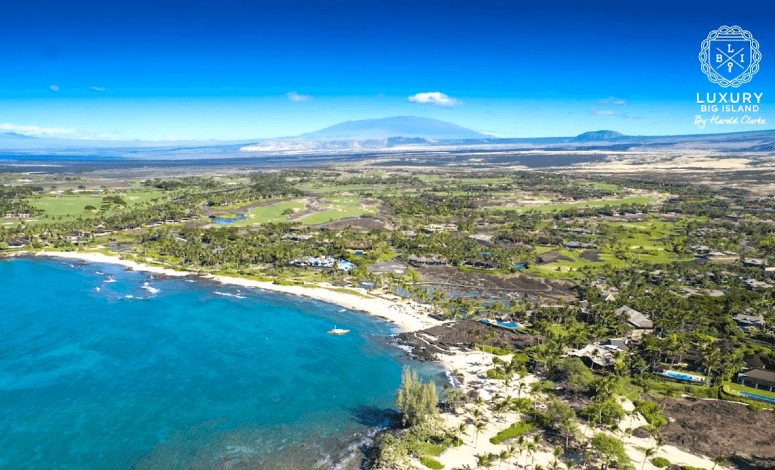 Of course, your tendency is to gravitate toward areas with similar demographics, such as choosing Kohala Ranch on Big Island if you desire the rustically beautiful. But zeroing in on the right community will reinforce your hobbies and interests of choice, whether it’s golf, water sports, or simply basking in nature views. It enhances your pride in ownership. It boosts the value of your new luxury property when you have pride in ownership, as reflected in things like proper home maintenance and upgrading. When you live in a good neighborhood, having this form of pride comes easy. A sense of family is reinforced. Many luxury home buyers put a premium on privacy and exclusivity, such as not having the visual assault of too many people around. But a good neighborhood with a healthy mix of families and children open opportunities for play, socialization, and even life-long friendships. You gain peace of mind. A community that matches your standards and preferences offers you a sense of security and makes you feel at peace 24/7. In an island that’s chock-full of restricted communities that do not open to unwelcome guests, you gain confidence in going about your daily activities, from the routine to the recreational. Luxury Big Island by Harold Clarke emphasizes the importance of choosing a place with a great sense of neighborhood. Pahor echoes the sentiment, encouraging potential luxury homeowners to go out, “walk the talk,” and visit a good neighborhood to truly appreciate one.